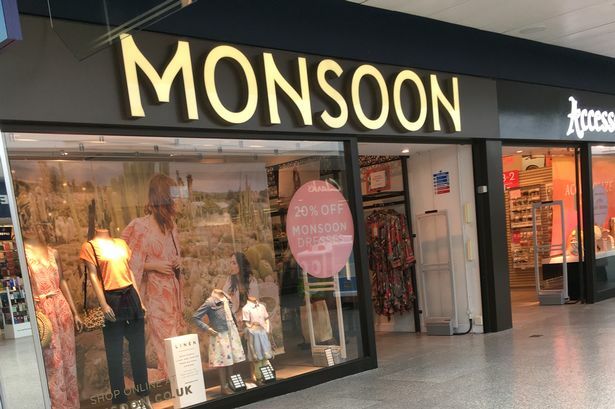 HIGH Street retailer Monsoon Accessorize has called in advisers to speed up its closure process, just weeks after we revealed it was openly marketing its Freshney Place store. The company has brought in Deloitte to prepare plans for a possible Company Voluntary Arrangement (CVA), the same process through which retailers New Look and Mothercare closed stores last year. Any proposals are also likely to include rent reductions on the joint estate of almost 270 sites, including Princess Quay in Hull. It operates a double unit in the Grimsby shopping centre, with particulars underlining how it needs to pull in £668 a day just to meet rent and rate commitments, before centre service charges, stock and staff costs are factored in. It has closed almost 40 stores in the last two years, as well as relocating and downsizing others. An Accessorize was closed in Beverley. The most recent available accounts for Drillgreat, the holding company for Monsoon Accessorize, show that the company made a loss before tax of £10.5 million in the year to August 26 2017. 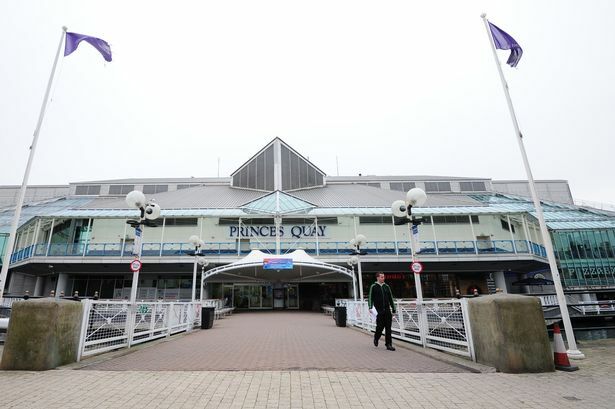 Princes Quay’s centre manager has spoken out amid plans for Monsoon to close some of its UK stores, putting Hull's at risk. John Magee, pictured above, responding to news that the chain is planning to close branches across the country, said he hoped the popular store would remain in Princes Quay“for years to come”. It comes as reports claim Monsoon Accessorize will be revealing stores earmarked for closure in the coming weeks. Mr Magee said: “As with all of our retail partners, we have been and continue to be in, frequent and regular contact with Monsoon Accessorize. “We know that many of our customers enjoy shopping at this popular store and hope that this continues to be the case for years to come. Bigger stores with both Monsoon and Accessorize branding on the shop front are seen as the main targets for closures. Accessorize in Beverley has already closed and is set to be replaced in the market town by Space NK. Details of potential store closures by Monsoon have not been revealed by the high street chain. However, Monsoon currently has a large shop in Princes Quay. It comes as the country’s high street battle continues, as big names continue to close stores and leave shopping streets dotted with ‘to let’ signs. Freshney Place declined to comment at the time of the original Monsoon Accessorize sale report.